In this installment, we discuss "Not Fade Away", episode 4 of Fear the Walking Dead. Scot's Book Corner is back with the new working title of Terror Time with Scot. This week, he discusses William R. Forstchen's One Second After. Please rate us on iTunes! 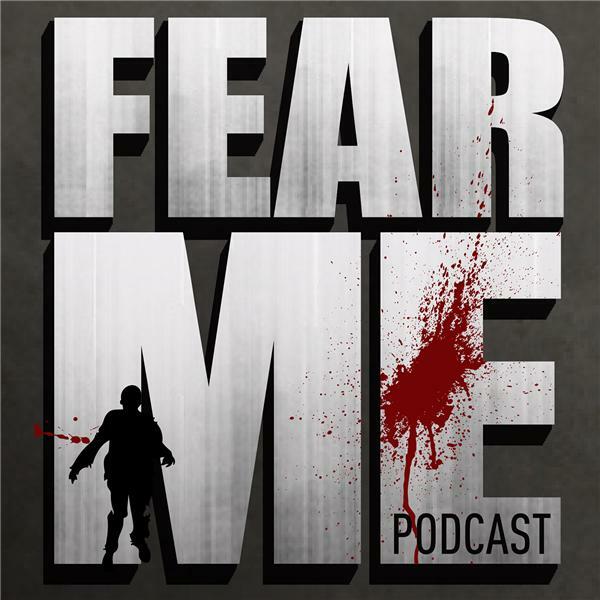 If you'd like to contact us, you can email us at fearmepodcast@gmail.com or find us at www.facebook.com/fearmepodcast. Also find our new feed on Stitcher!